If you have an ecommerce Web site, it is vital that you have a shopping cart to service it. Shopping cart software is what allows customers to add multiple items to an order. Without a shopping cart, customers have to make individual payments for each item. If you have orders with multiple items, this becomes tedious and annoying. Shopping cart software is essential for those who want to please their customers by providing a reasonably pleasant payment experience. 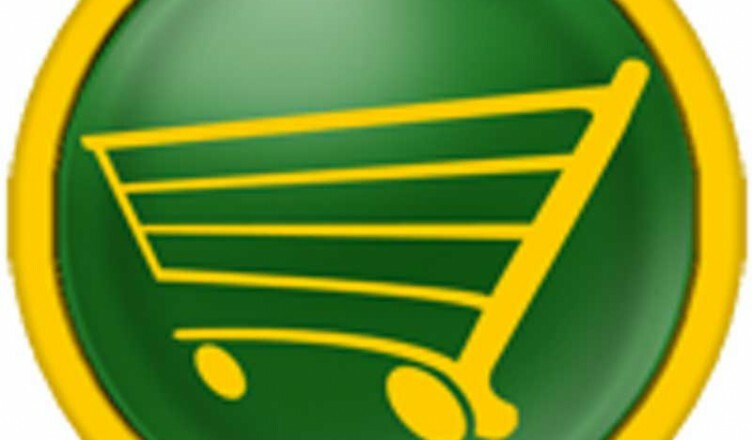 Shopping carts come with a number of features that can range from calculating sales tax to shipping, and that include the ability to change quantities of items in the cart and that even accept various forms of payment. Shopping carts also range in price from free to more than $400. If you are looking for a good free shopping cart, you might consider AgoraCart. Agora is an open source shopping cart that is completely free. Because it is open source, anyone can see the code and make changes and new developments. Users of Agora benefit from this community sharing. (It is important to be careful, though, since not all publicly written code is benign, or works as it is meant to.) Because of its open source nature, AgoraCart is almost endlessly customizable. CSS manager that allows you to edit how your shopping cart looks online. It is also easy to use and administer. Unlimited product options so that you can change product availability and have an extensive catalog. Shipping options that allow you to provide estimates for a number of shippers, including the United State Postal Service and FedEx. Tax calculating options. You customers can even ship to up to four different tax zones at once. Payment gateway possibilities that allow you to accept a variety of electronic payment methods from your customers. Templates for creating stores, either of simplicity or complexity. Support so that you can modify the program. Agora is written in Perl/MySQL. It is compatible with cPanel, making it available for use with such low-cost Web hosts as LunarPages, BlueHost and HostMonster. However, it does require some knowledge to effectively use Agora. If you want to be able tweak your shopping cart, and the features it offers, you will need to know Perl or HTML. The process is made a little easier by the extensive tutorials and support forums provided by Agora. With a little effort, it is often possible for even the least tech savvy person to manage to put together a pretty decent, customized shopping cart. Agora is fairly easy to install, and in some cases you can get it when you sign up for an ecommerce hosting package. When it comes to the ability to be really complex and completely customize your shopping cart, AgoraCart is the way to go. However, if you are wary of having to learn some degree of computer language skills, you might try for a different shopping cart. There are plenty of other free shopping carts that offer a good level of customization with a point and click. Of course, Agora is easy to set up in its basic form as well.